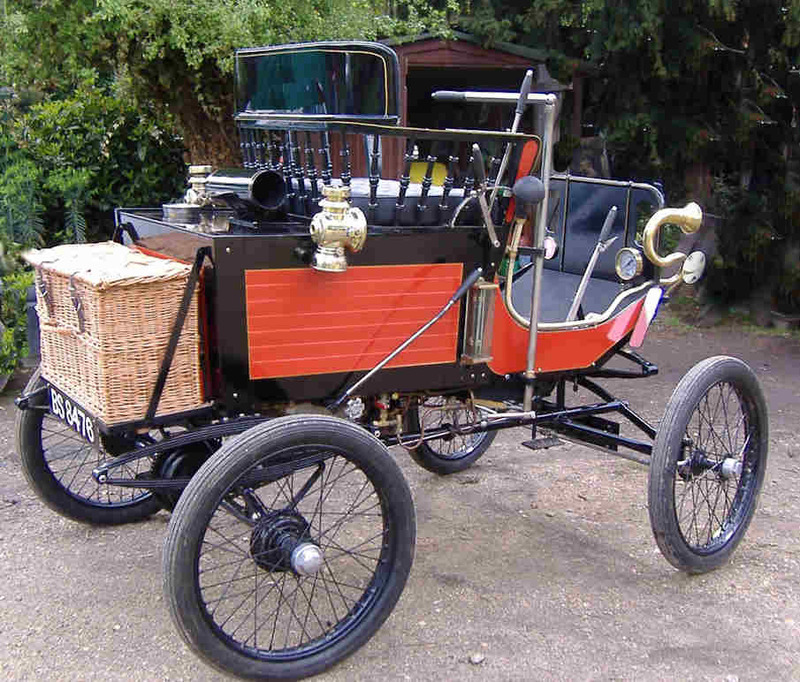 1901 Locomobile 5.5HP Style 2 Spindle-seat Runabout replica owned by Mike Scott-Coomber Bedfordshire. Built from original 1901 engine. Has a modern 24 volt D.C burner and also a steam injector.